More on the AVTEQ Wall Mount Video Conferencing System for One 32-65 inch Screen PS-100S below. A universal mounting design, intended to fit nearly any modern flat panel screen. 2 small shelves, designed to hold a video-conferencing camera and codec. 100% solid steel construction with a durable, scratch-resistant, black powdercoat finish. 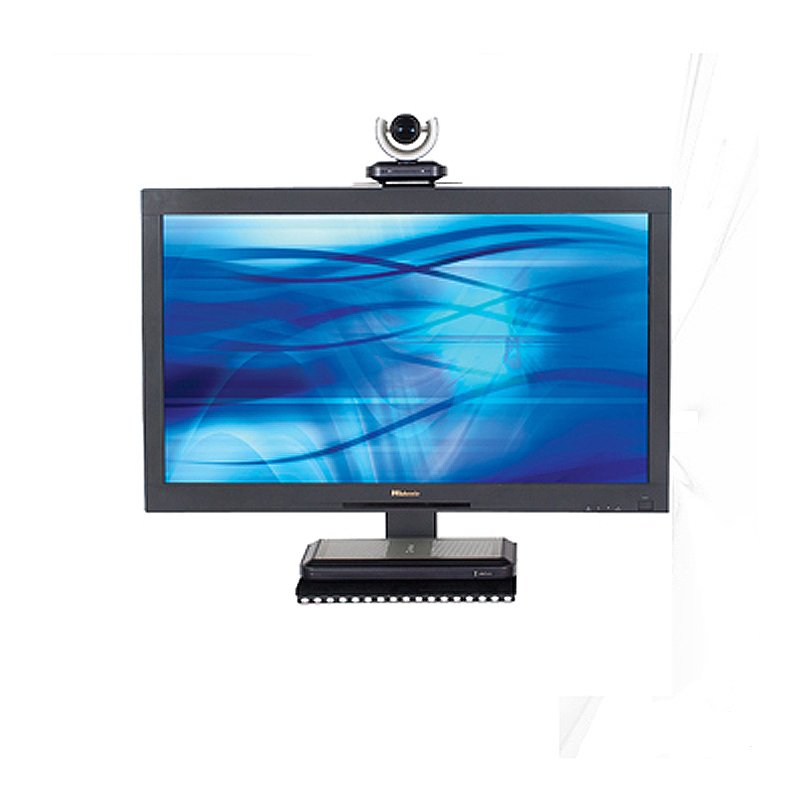 One flat panel LCD, DLP, LED or plasma screen up to 65" each.